This is not my first time shopping with Zalora, and I’m very impressed with their services (so far). 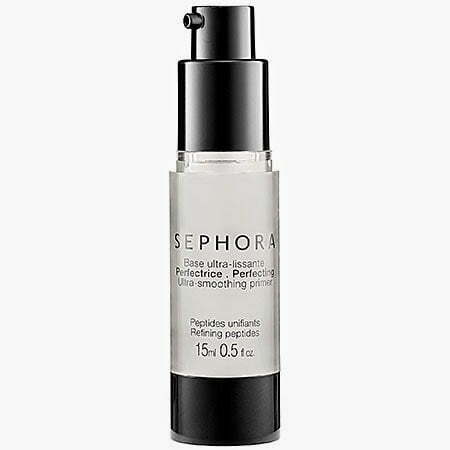 It’s very nice to know that they finally have Sephora items ‘on-the-rack’ as I always splurge on this brand. Here’s my current Sephora’s wishlist (in which I can always get it from Zalora with FREE shipping). Reason: It has HydroSenn+™ which helps in skin brightening, moisturising, and correcting pigmentation for a visibly unified complexion. It is said to reduce spots in 4 weeks time. Sia terpikat sama itu jangka masa yang amat singkat. Reason: The moisturiser claimed to hydrates and nourishes skin for 24 hours, and it helps to prevent the first signs of aging while smoothing and refining skin’s texture. Lebih tu umur meningkat, lebih kering tu kulit muka. Apa lagi yang kerap di bawah air-cond. 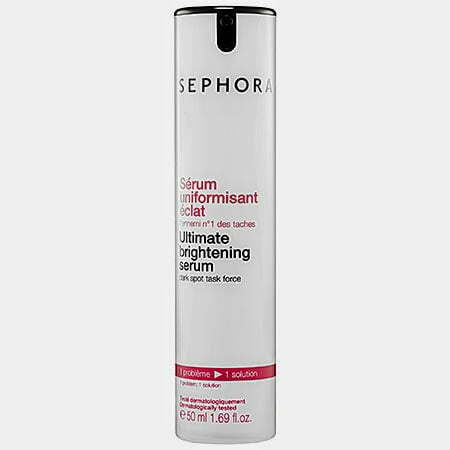 Reason: My Collagen Moistfull Smoothing Ampule Primer from Etude House is almost finished, and I’ve been eyeing on Sephora Perfecting Ultra-Smoothing Primer as it’s enriched with vitamins E and A. 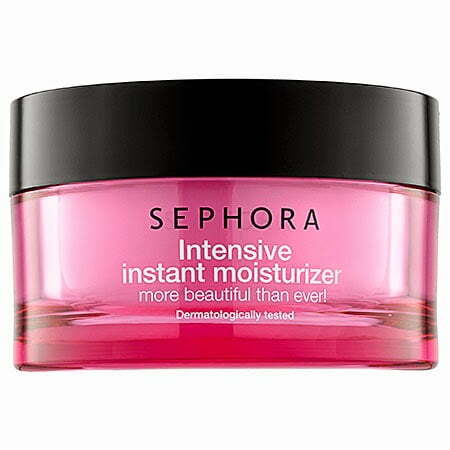 This primer also keeps the skin moist with hydrating ceramides. If you’re new to Zalora, feel free to use the discount code below. 15% tu banyak kama. Just enter ZBAPFce at the checkout and you’ll be able to enjoy a 15% discount with no minimum spend (maksudnya kalau beli 1 saja barang harga RM20, masih ada diskaun 15%). Enter ZBAPFce at checkout to enjoy 15% off storewide with no minimum spend.